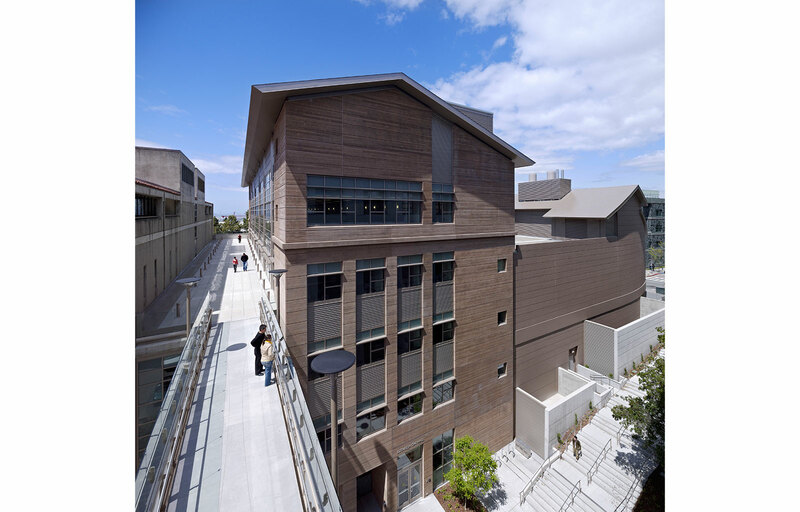 This new research facility on the University of California, Berkeley campus was dedicated February 2009, and embodies the innovation and entrepreneurship needed to fuel economic growth. Designed to turn research into socially useful commercial applications, the $127 million facility filled with labs and classrooms also includes a 149-seat auditorium, cybercafé, technology museum, distance learning classrooms, and Marvell Nanofabrication Laboratory, whose two large cleanrooms are equipped with some of the world’s most advanced semiconductor-fabrication equipment. 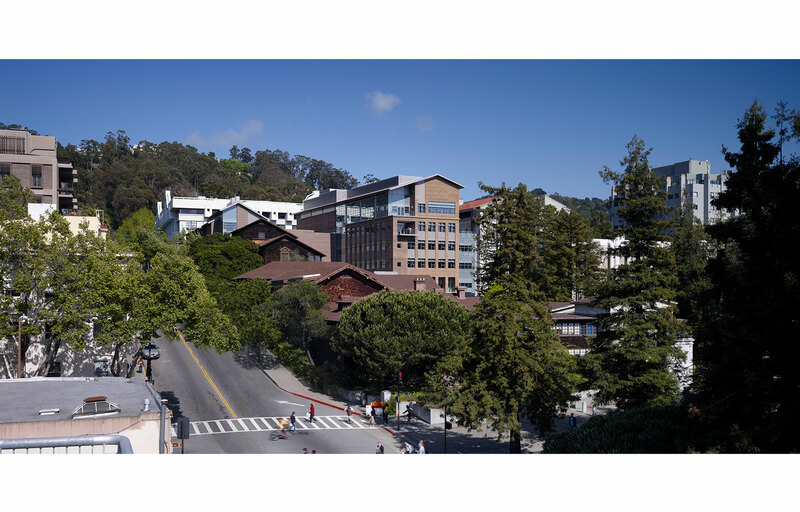 It is the home of the Center for Information Technology Research in the Interest of Society (CITRIS) and the Banatao Institute@CITRIS Berkeley. CITRIS is a multi-disciplinary program that combines the skills and talents of more than 300 faculty researchers and thousands of students from four UC campuses – Berkeley, Davis, Merced and Santa Cruz – with industrial partners from more than 60 corporations. 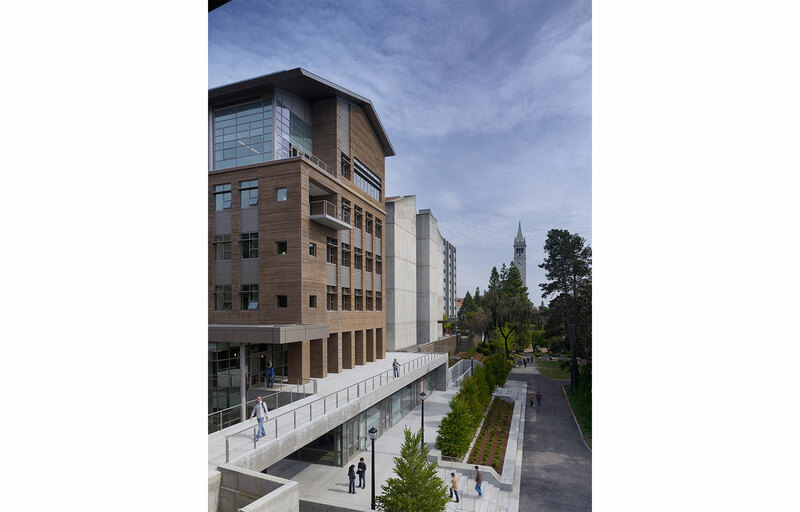 As the headquarters for CITRIS, the 141,000 square foot building is open to researchers from the four UC campuses in wide-ranging disciplines, including engineering, energy, health, law, public policy, political science and new media. 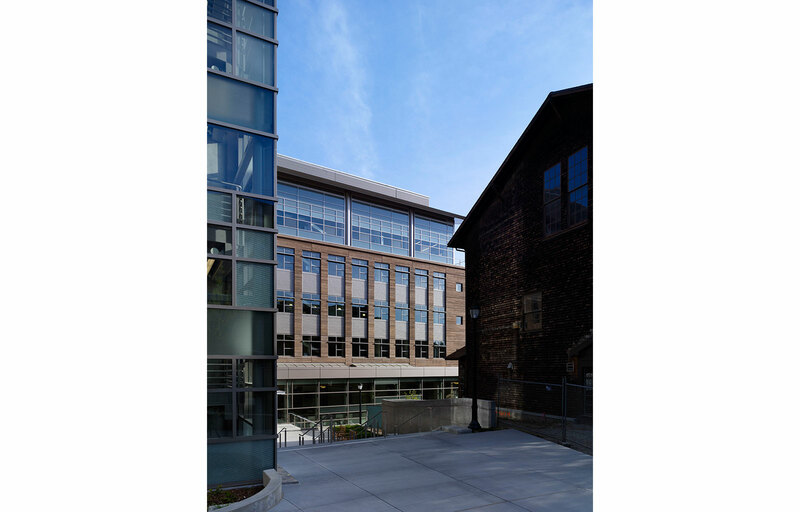 The new building replaces Davis Hall North in the northeast corner of the UC Berkeley campus and consists of five aboveground and two basement floors. 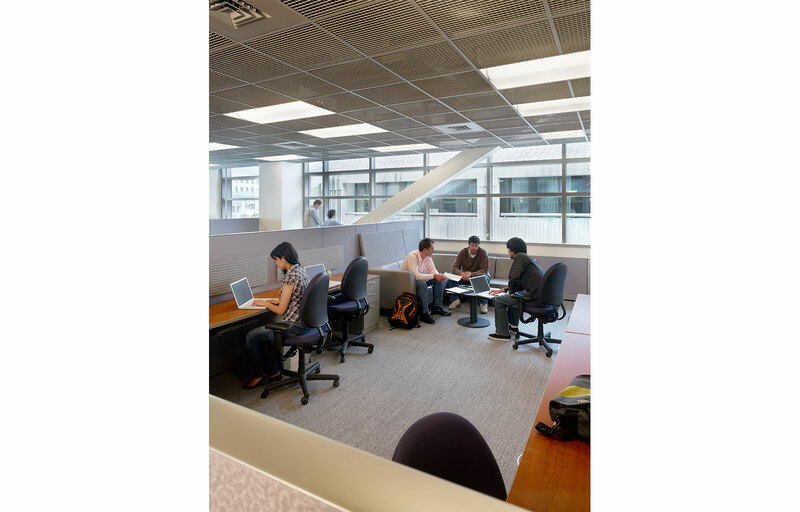 The new building is located within the College of Engineering quadrant. The design, massing and scale of the building responds to the nearby Arts & Crafts buildings as well as the adjacent Naval Architecture Building. Sutardja Dai Hall houses the Marvell Nanofabrication Laboratory, equipped in two 15,000 square-foot cleanrooms with some of the world’s most advanced semiconductor fabrication equipment. Electronic microchips can be produced in the laboratory at resolutions 100,000 times smaller than the diameter of a human hair. 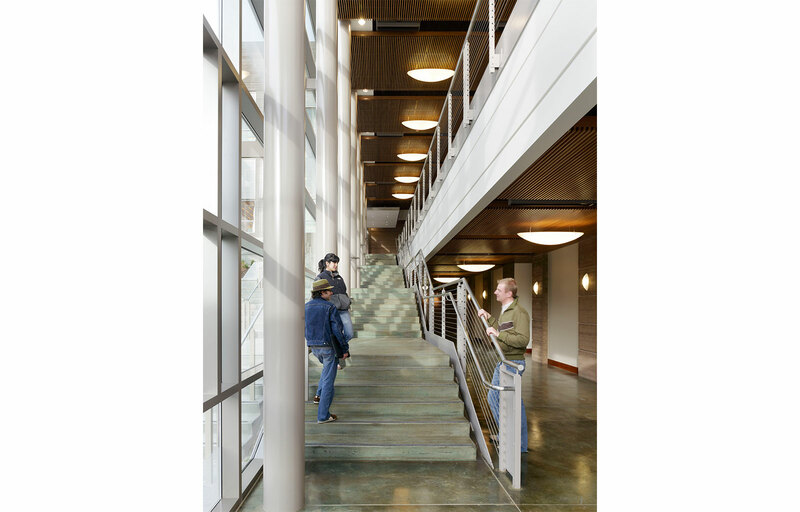 Seven tons of steel reinforcement and 8,000 cubic yards of concrete were used to construct the nanofabrication lab, which boasts support floor slabs that are 39 inches thick, allowing for structural vibrations of less than 125 micro-inches per second. 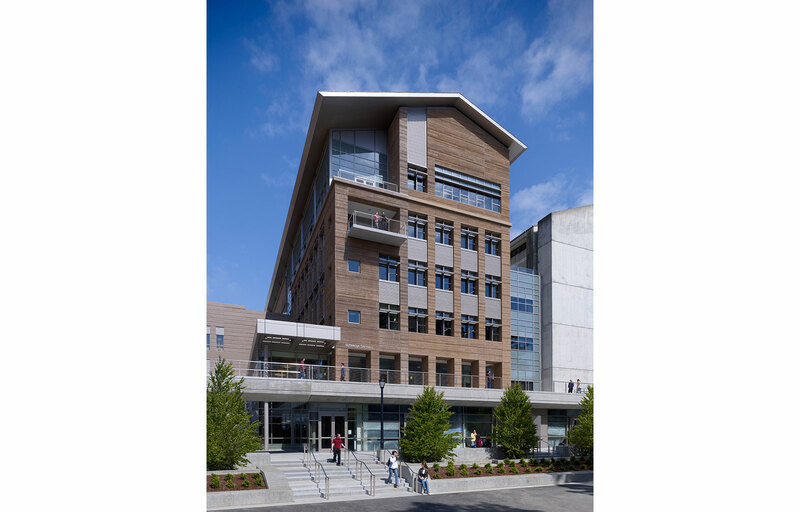 Johnson Fain developed the Detailed Project Program (DPP) and was the design architect. The project was delivered via design-build.